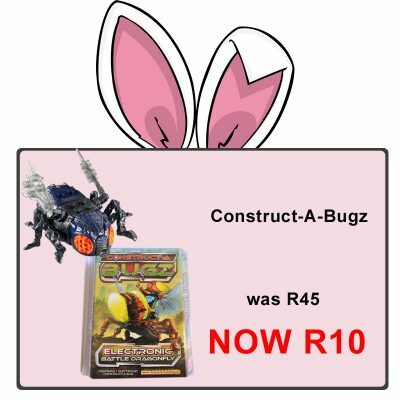 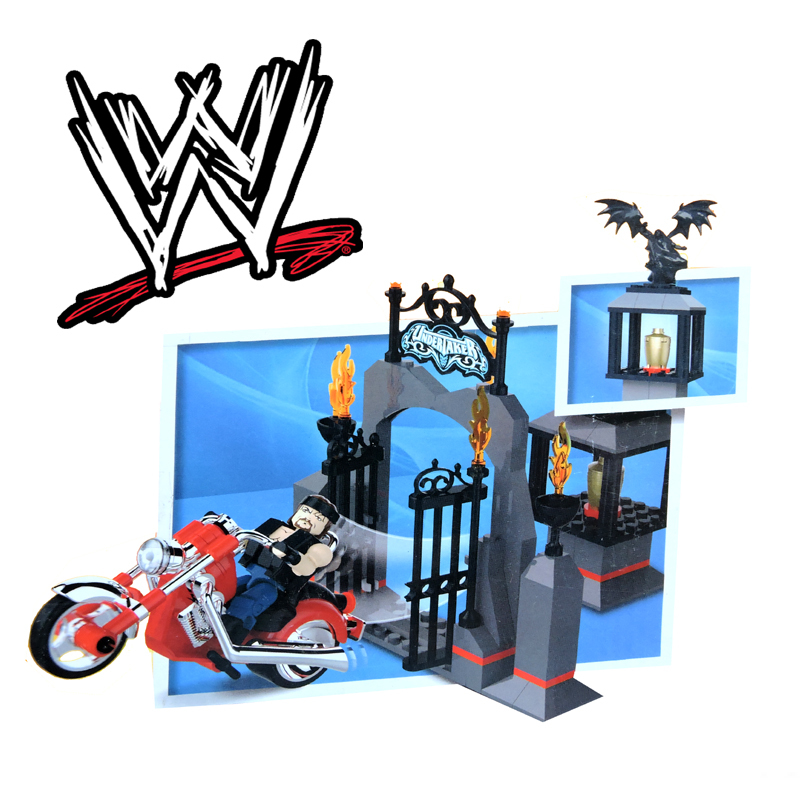 For just R9 you can get yourself a whole heap of surprises! 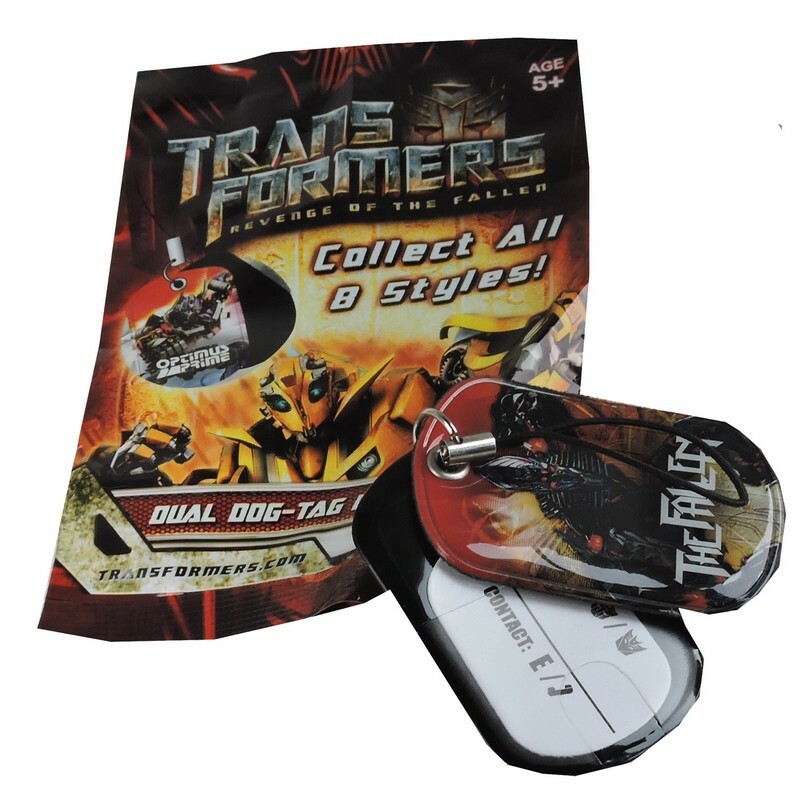 Inside each foil packet you get a toy… choose from Transformers Dog Tags. 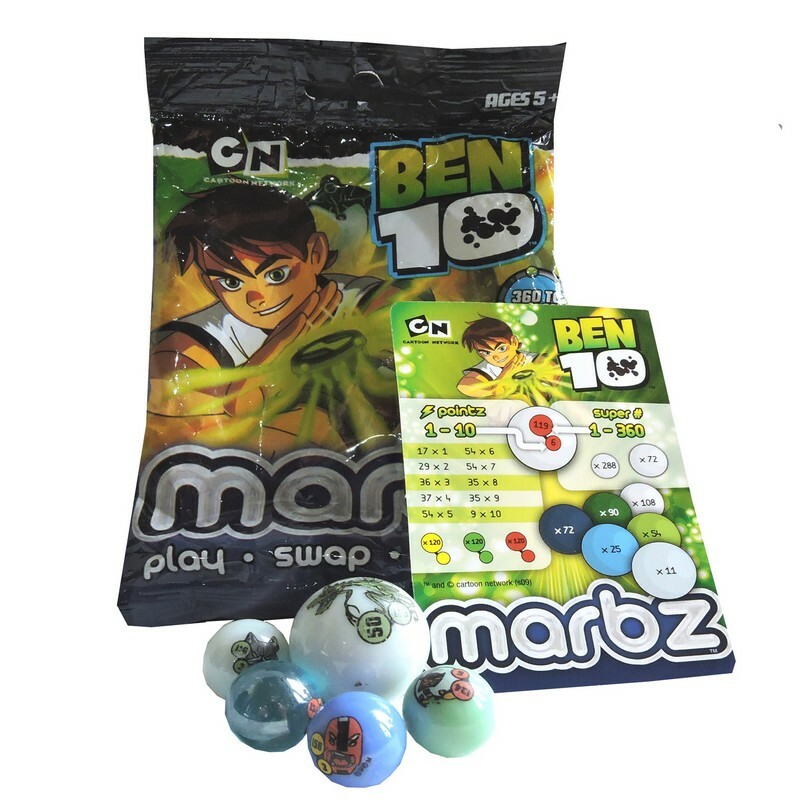 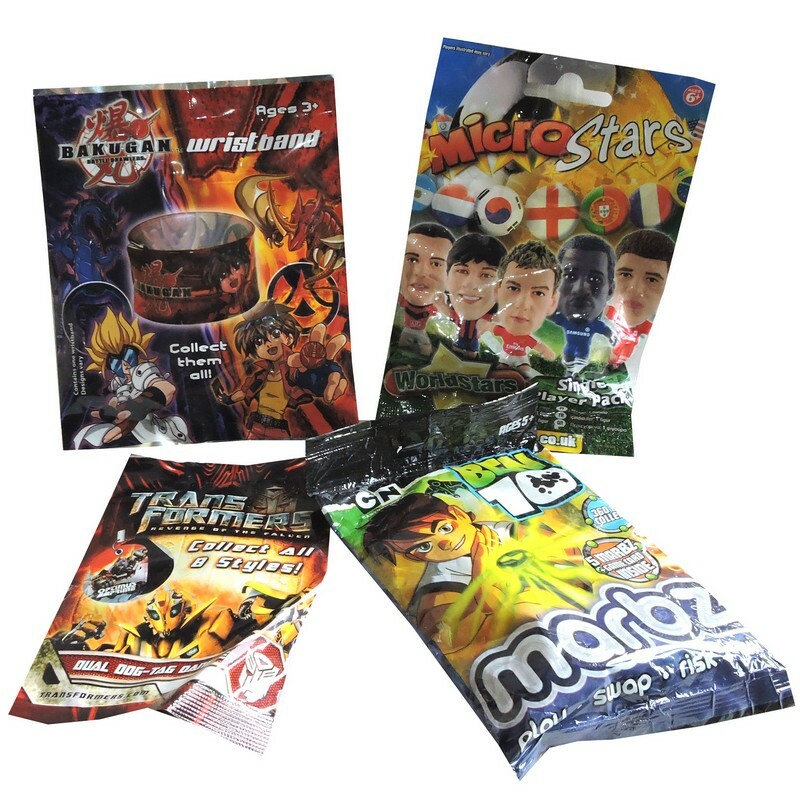 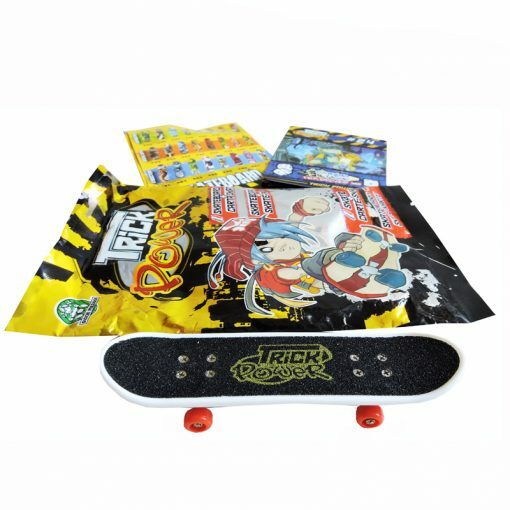 Ben 10 Marbles, Microstars Famous Football Characters, Finger Skateboard or Bakugan Wristbands. 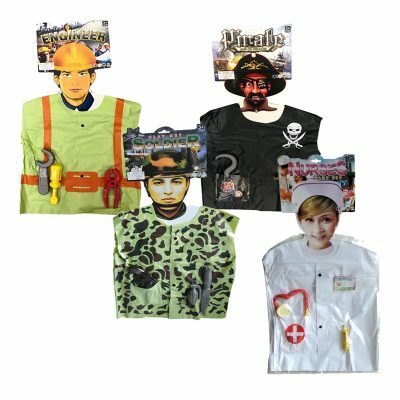 At this price, these make awesome add ins for party packs!